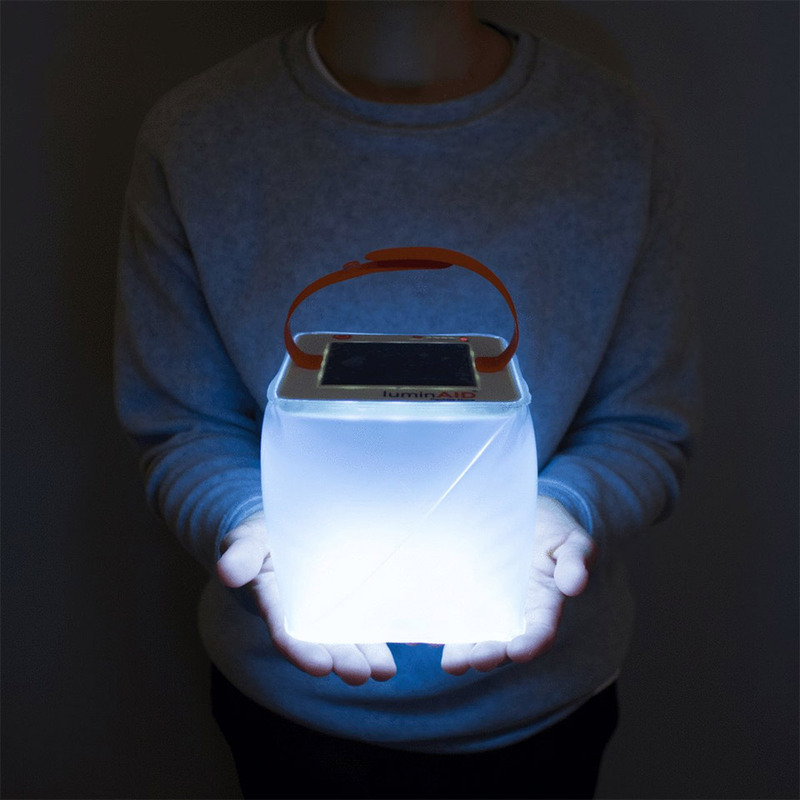 A waterproof lantern you can take anywhere thanks to its inflatable design. It squishes down almost flat, and when filled with air, its body diffuses light. 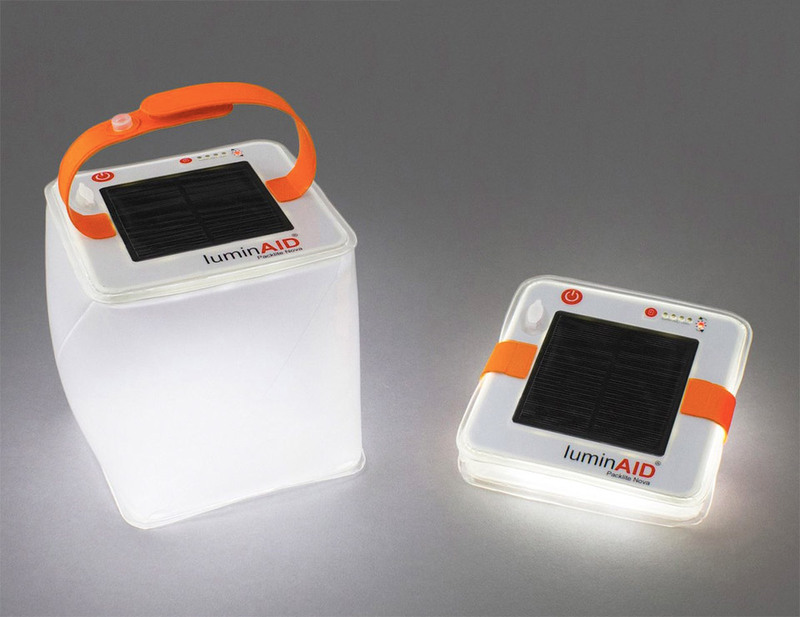 A built-in solar panel lets it charge when you don’t have a USB power source around. 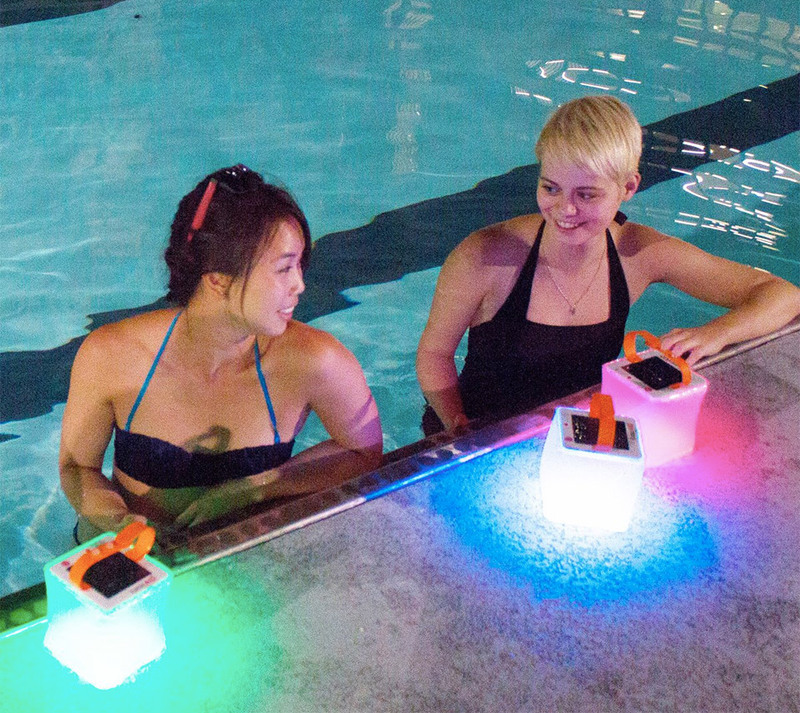 Available with white or RGB LEDs.